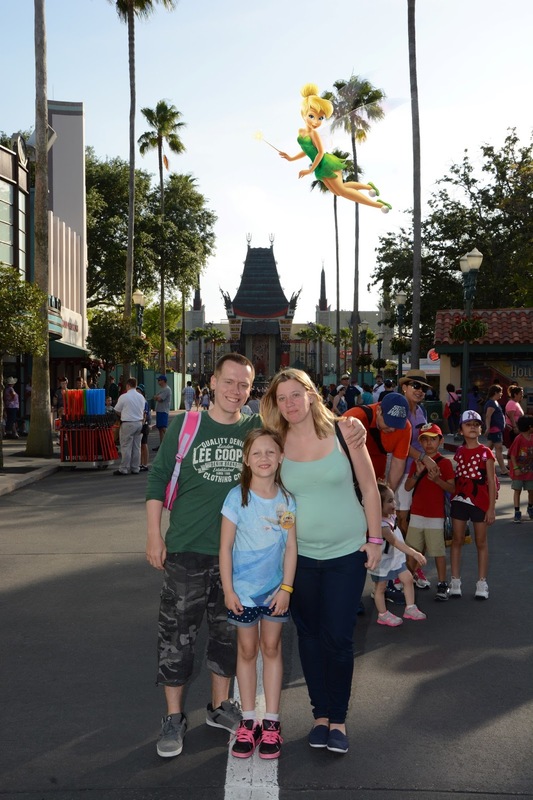 Hollywood Studios is not my favourite park, well this time is wasn't. I didn't go on Tower of Terror or Rocking Rollercoaster as this trip was all about Little Miss P and this is not really the park for Little Miss P.
But I have to say one of the best rides is in this park and that's Toy Story Midway Mania, I loved it and so did the whole family. We got a fast pass for this and I am glad I did as the line was 2 hours long. We mainly went to see the shows like Indiana Jones and Beauty and the Beast (which I still remember from when I was 16 years old). We also saw Voyage of the Little Mermaid, all the shows are great. It meant that we only spent the morning in Hollywood Studios, next time we go back hopefully in two years' time Little Miss P will be brave to go on the big rides. A lot of the park was having work done to it so it was hard to find some of the rides and we got a little bit lost at one point. Sorry I haven't said much about this park. I'm all about all the scary rides! Tower of Terror was so my favourite when I went years ago. I confess I'm not a big fan of rides. I've been to Hollywood Studious many years ago. I imagine my younger son would love the Toy Story ride.